Do you have Custom Firmware? 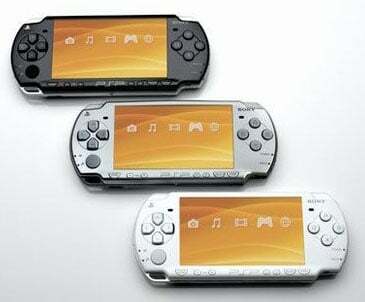 Do you like the PSP at all? i have a red one. God Of War Limited One.